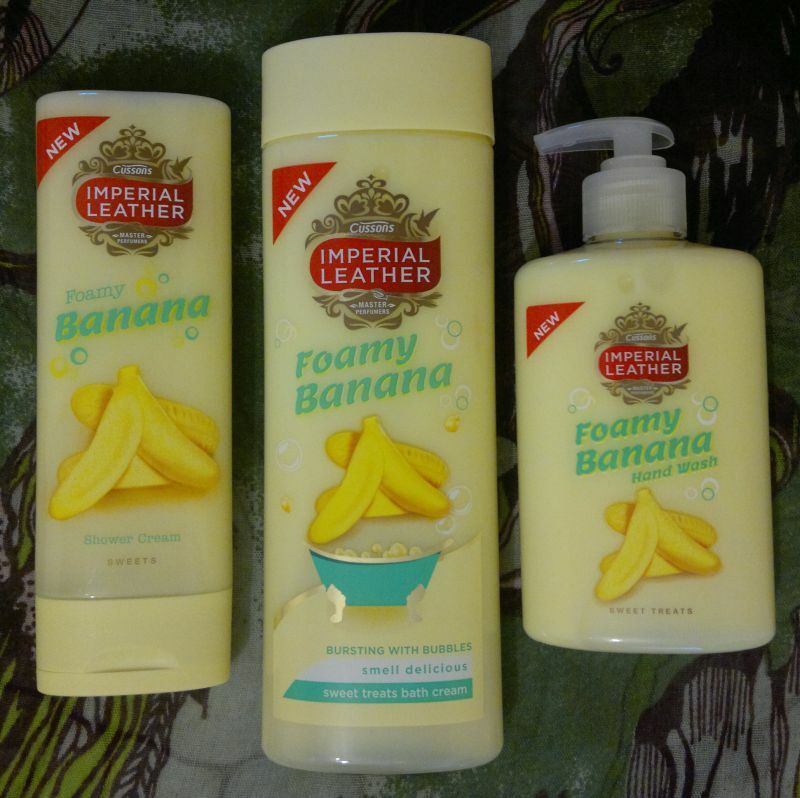 Monday’s post was about Imperial Leather’s Foamy Banana products. Click here to read the post. 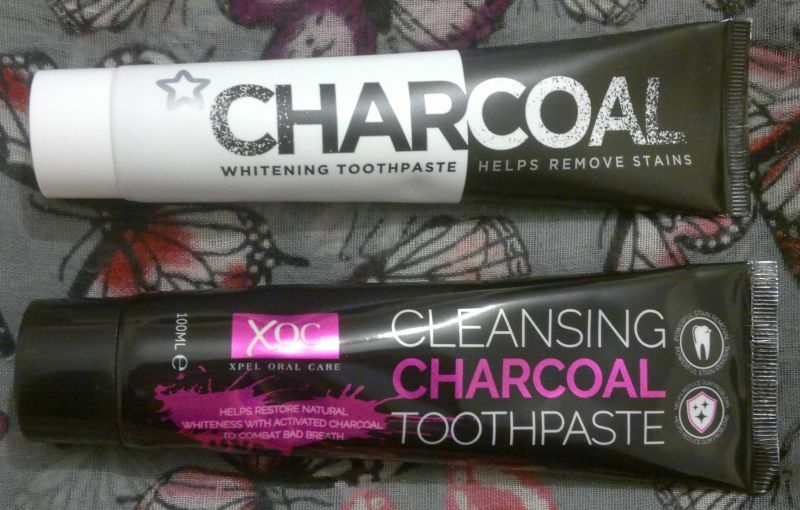 On Tuesday I reviewed 2 charcoal toothpastes. One was awesome, one was terrible. Click here to read the post. 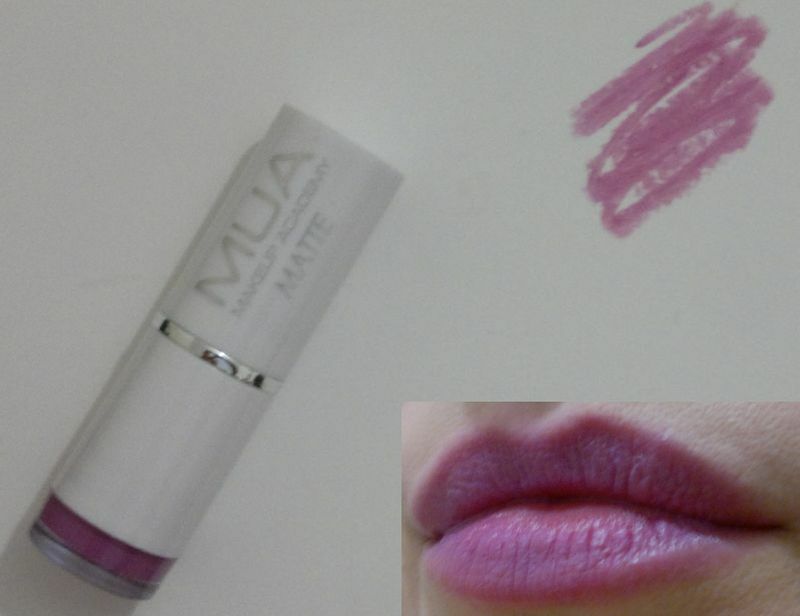 Wednesday’s post was about a number of beauty products I found awful. Click here to read the post. 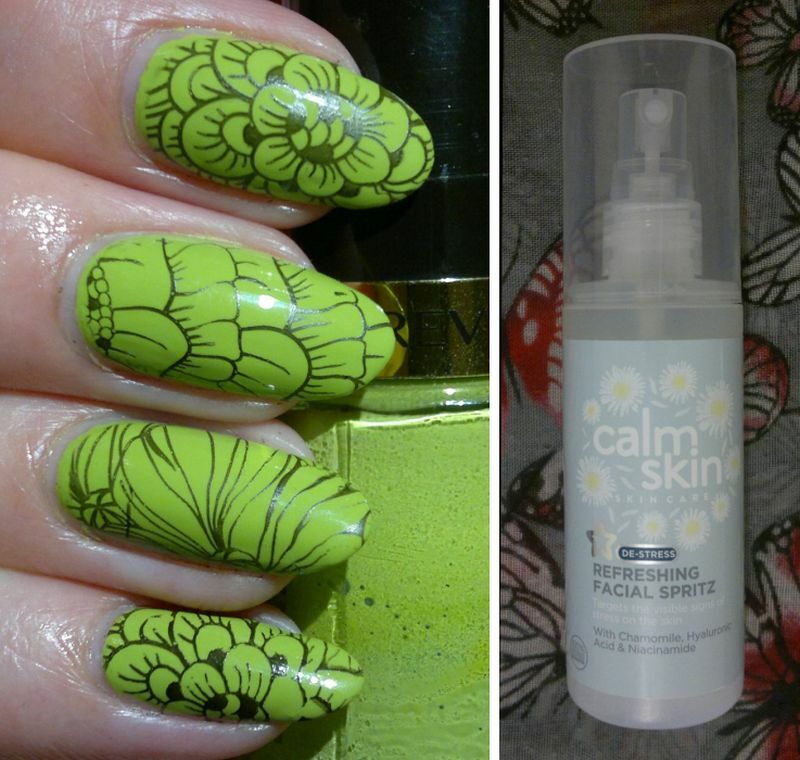 And Friday’s post was about my favourite products in June. Click here to read the post.